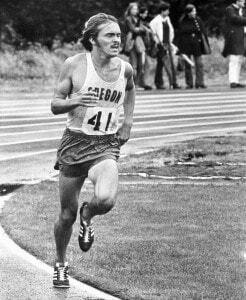 Steve “Pre” Prefontaine has been called the greatest American distance runner in history, a legend, unstoppable, a phenomenon, and a hero. 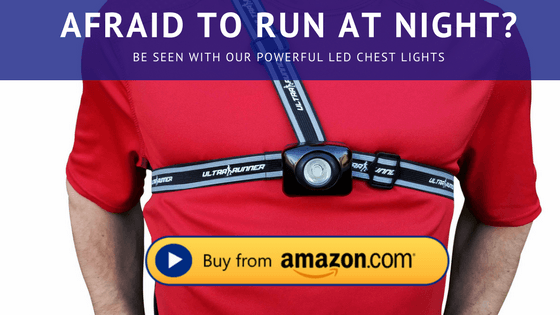 His running career helped kick off a new era of running in the US, sparking a boom of running in the 1970s. He was one of the best-known athletes in the country, and perhaps still the most well-known Oregon athlete. In his time, Pre set American records in every race from 2,000 to 10,000 meters, and won 120 of the 153 races he ran. Unlike many athletes who have built a following, Pre became more than a celebrity. He became an icon of running—rare status for anyone, let alone a runner. He achieved at a time when running was different, and in just a handful of years, he made such a large impact that he continues to be studied, researched, and talked about nearly 40 years later. Steve Prefontaine was born January 25, 1951 in Coos Bay, Oregon (described by some as “nowheresville”). Though he was born and raised like any other person, something about Pre was different. Pre disregarded conventional wisdom for running strategy and followed his own plans instead. His tactic was not a trick or a gimmick at all—he simply ran as hard as he could from start to finish. He did not pace himself, and he did not save his energy for the final stretch. Biography tells more: “It was while at the University of Oregon that Prefontaine earned a reputation for his aggressive front-running racing style, going out hard and not relinquishing the lead. He soon became a legend not only in his native Oregon, but nationwide, appearing on the cover of Sports Illustrated at age 19.” People were immediately inspired by his style because he gave the message that you can give it your all from start to finish and never let up. Plus, he was smaller than the rest. He was the underdog, and yet he won races and set records time and time again. Steve Prefontaine’s allure comes from this attitude that he had of being just a guy who would do whatever it took to win. Pre’s legend lives on because his life has been made into movies, included in books, has inspired Nike, and because he tragically died at a young age. His star burned brightly and was gone too soon. On May 30, 1975, Pre died in a car accident in Eugene, but what the running community was left with was the epic story of a young man who was nothing but the best.